Reading stories and listening to music with your child are among the most powerful and nurturing early childhood learning experiences. That’s why we support PJ Library® (yes, PJ as in pajamas! ), created by the Harold Grinspoon Foundation and managed locally by the JCCs of Greater Boston. This is an exciting program engaging families with children up to age eleven on a journey through books and reading. 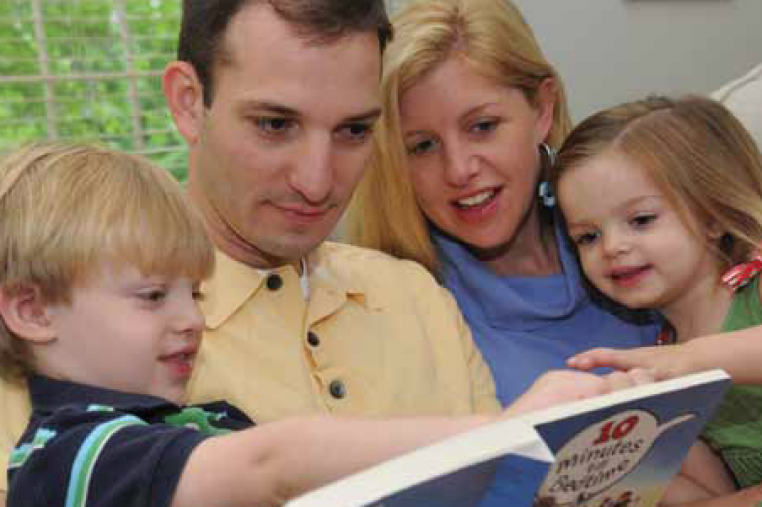 Each child you enroll in PJ Library® receives a free monthly mailing of a high-quality, age-appropriate Jewish book or CD at no cost.